Get your Cadet gear and wear it proud! 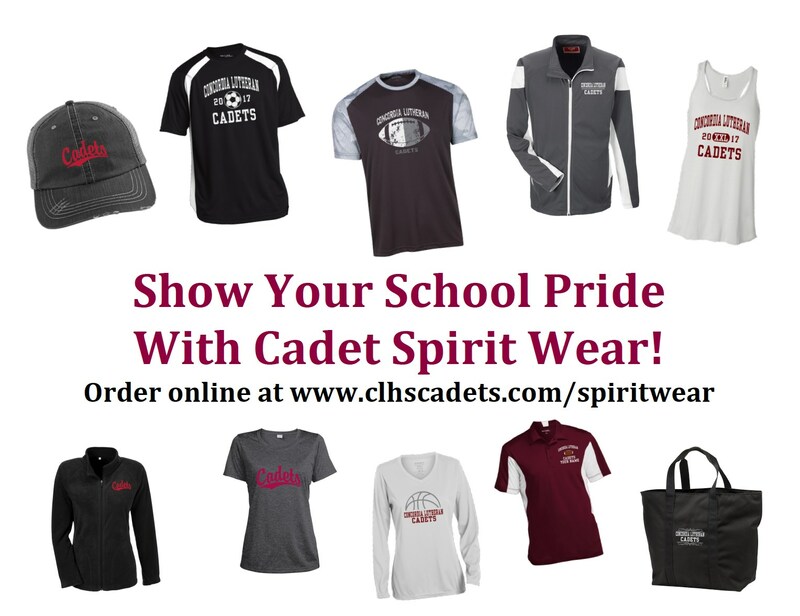 We are now using an online store for all of your Cadet Spirit Wear needs! We are now using Jostens for all of our Spiritwear needs. Order online anytime and then your order should arrive within a week or so.